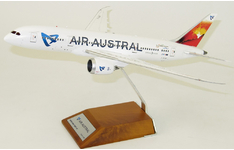 The JC Wings 1:200 scale range consists of highly detailed, ready-made diecast model airliners from all over the world including Australia and New Zealand. 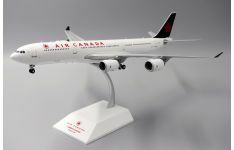 JC Wings 1:200 scale models offer unique and industry leading features such as diecast wings and tail planes, antennas, wooden display stands with embedded plaques and detachable and fixed landing gear options, allowing for display in either ‘in-flight or ‘landing’ configurations. 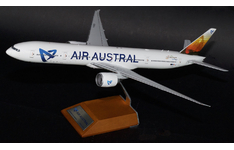 Models are usually limited to just 150 pieces world-wide, with some even limited to less than 80-90 pieces. 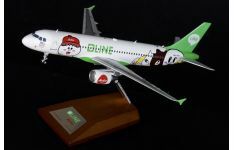 Browse and buy JC Wings 1:200 Models online for the best range and affordable prices at Collectable Aircraft Wings Australia. 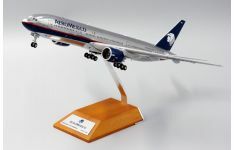 Product Description: Airline: Aeroflot Aircraft Type: Boeing B777-300(ER) Reg.. 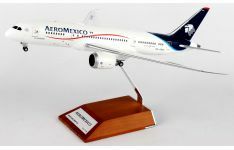 Product Description: Airline: Aeromexico Aircraft Type: Boeing B777-200(ER) R.. 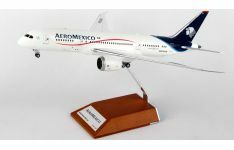 Product Description: Airline: Aeromexico Aircraft Type: Boeing B787-800 Dreamlin.. 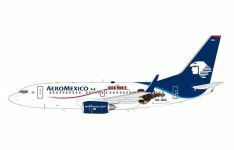 Product Description: Airline: Aeromexico Aircraft Type: Boeing B787-900 Dreamlin.. 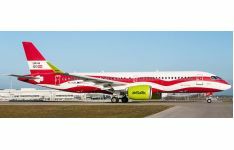 Product Description: Airline: Air Asia Aircraft Type: Airbus A320-200 Registr.. 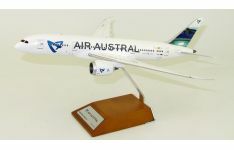 Product Description: Airline: Air Austral Aircraft: Boeing B777-300(ER) Registrati..
** PRE-ORDER - ETA ~ TO BE CONFIRMED ** Product Description: Airline: Air Baltic.. 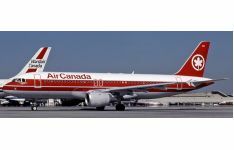 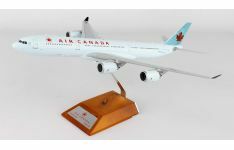 Product Description: Airline: Air Canada Aircraft Type: Airbus A340-500 Regis..